I went to “Frabel Children Plaza” in Komagome, Bunkyo-ku! We went to Froebel Children Plaza, familiar with the Anpanman series. It is right in front of Rikugien which is a sight near Komagome station in Bunkyo-ku. There are lots of babies and children in the hall of child rearing support facilities. 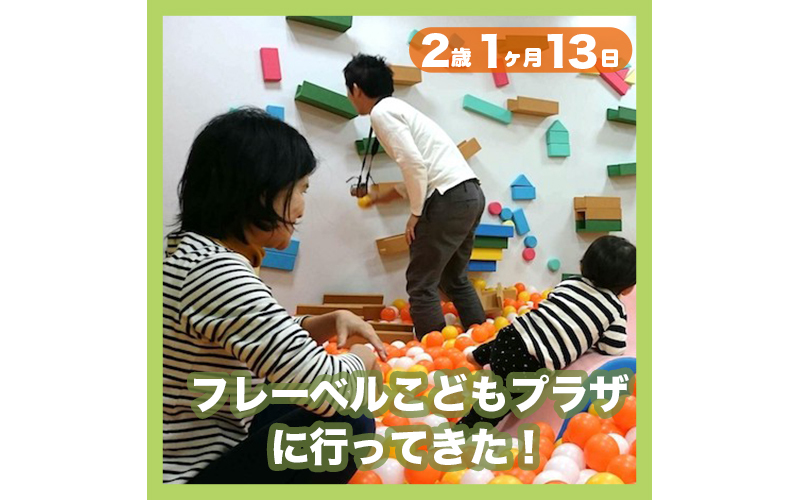 With an annual fee of 300 yen, you can play as many times as you want! How reasonable! 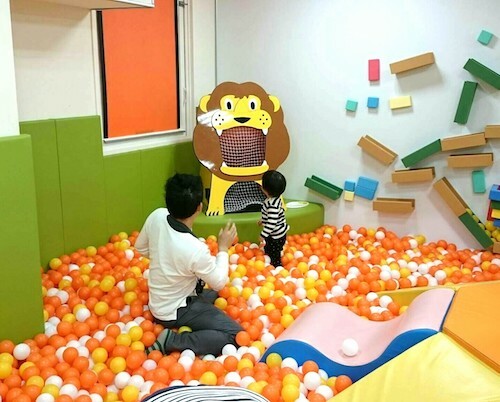 Spaces are divided into two, one is a picture book corner, and the other is a playing corner. The picture book corner is operated by a publishing company, so many good books. Ko-chan was reading the picture book in a fun way. By the way, we can drink coffee and juice for 100 yen, and my parents can relax relaxed in a cafe. 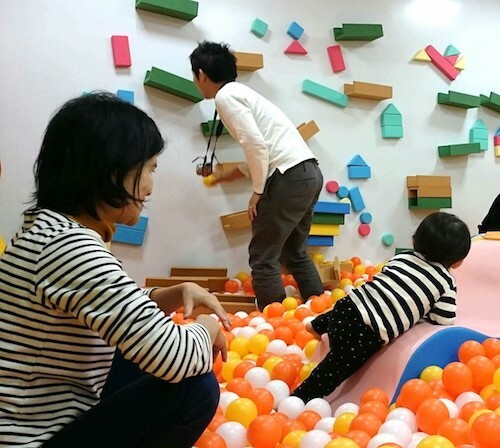 Playing corner, there are big slides, train and kitchen toys, bouldering for children … …. It is a colorful facility and a pleasant feeling. Ko-chan tried on the slide, Aco watches over him and Take himself plays out. The relationship chart of our house was copied as it was … …. Let’s also come and visit.